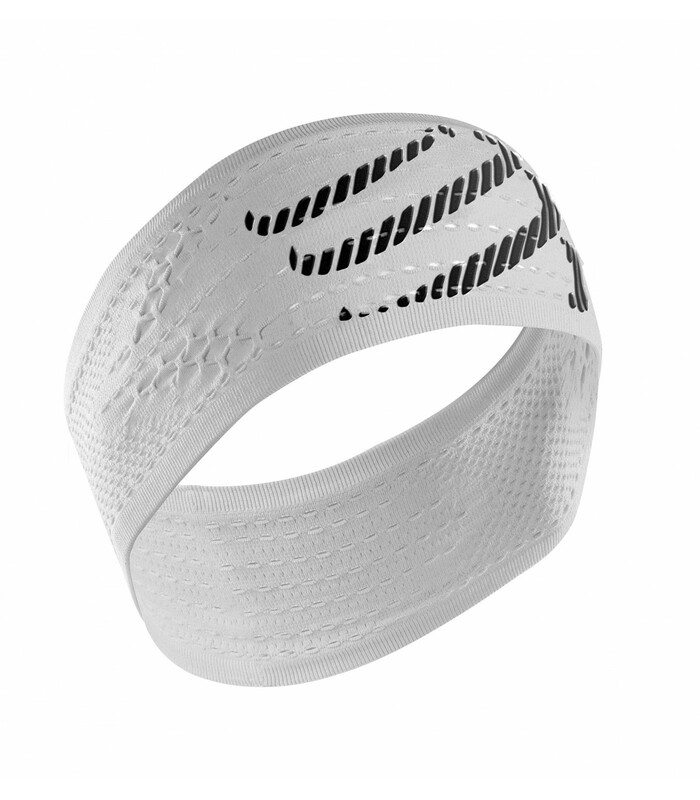 The white compression Compressport squash headband offers you unique playing conditions with its thermoregulatory technology and its ultra-absorbent material. You'll appreciate the unique comfort of the Compressport Racket squash compression headband. Made of polyamide and elasthane, the Compressport Racket compression headband fits perfectly to your head and stays perfectly in place. This compression headband is a cocktail of technologies with the shock absorber technology, the proprioceptive feedback activation, the anti-muscle damage system and other technologies. The Compressport Racket squash compression headband prevents sweat from dripping down into your eyes. 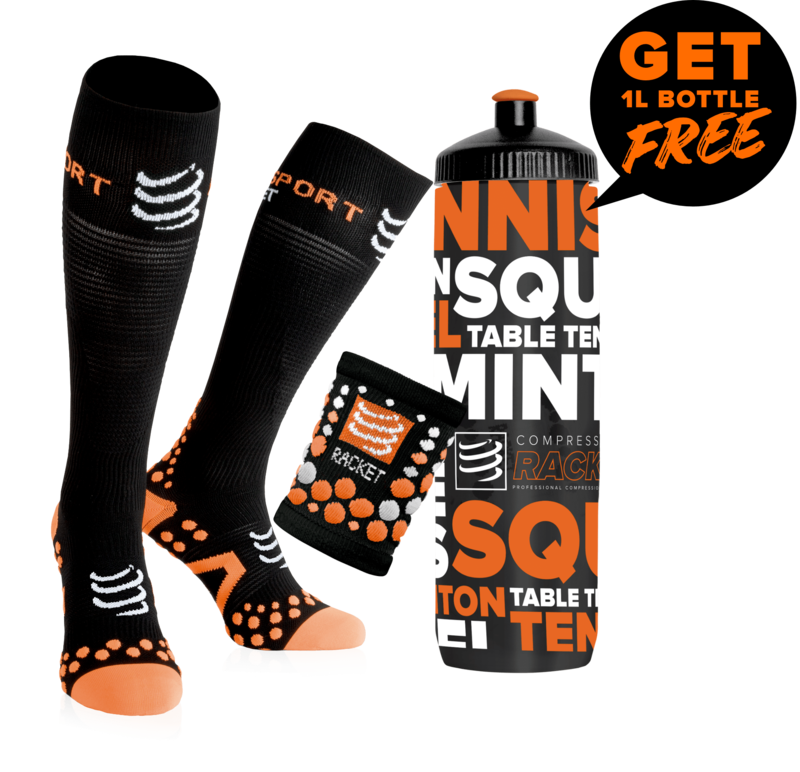 You can forget the sweat that disrupts your squash session and you can focus on your game with this compression headband. With its micro-ventilated material, the Compressport Racket squash compression headband offers you optimal comfort for intense and dynamic squash sessions. This Compressport squash headband allows a quick evacuation of your sweat. 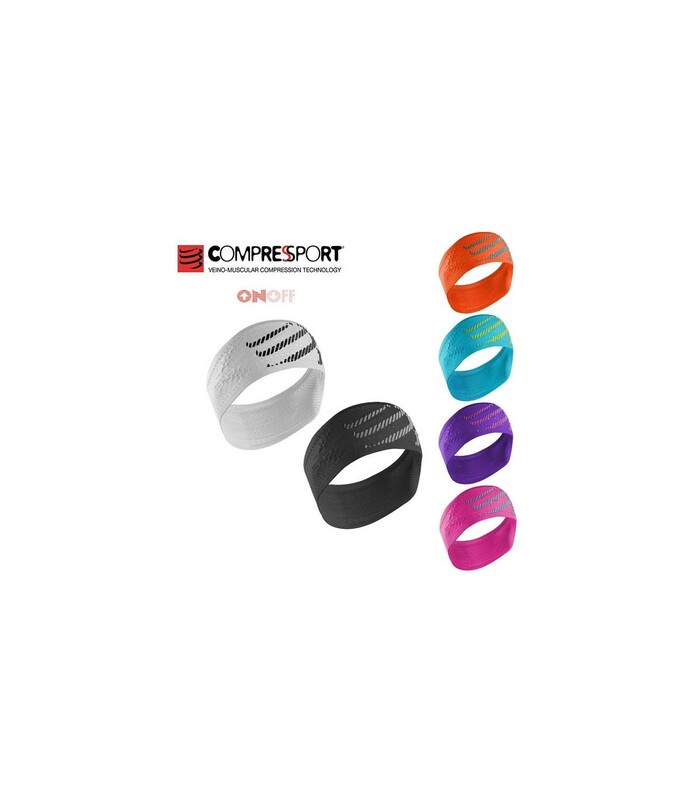 Breathability, comfort and style, are the main strengths of the Compressport Racket compression headband.